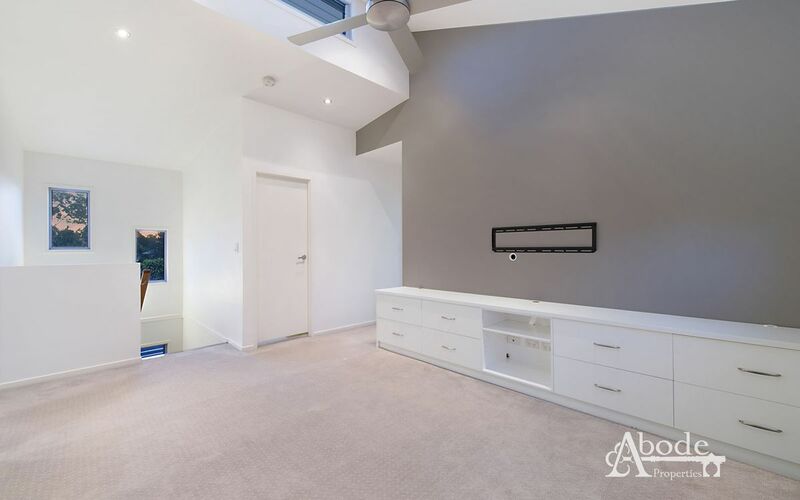 Flawlessly designed with architectural innovation, this sprawling contemporary residence showcases a flowing family friendly layout crafted with quality finishes and dressed in stylish appointments across two light filled levels, just seconds to the waterfront. 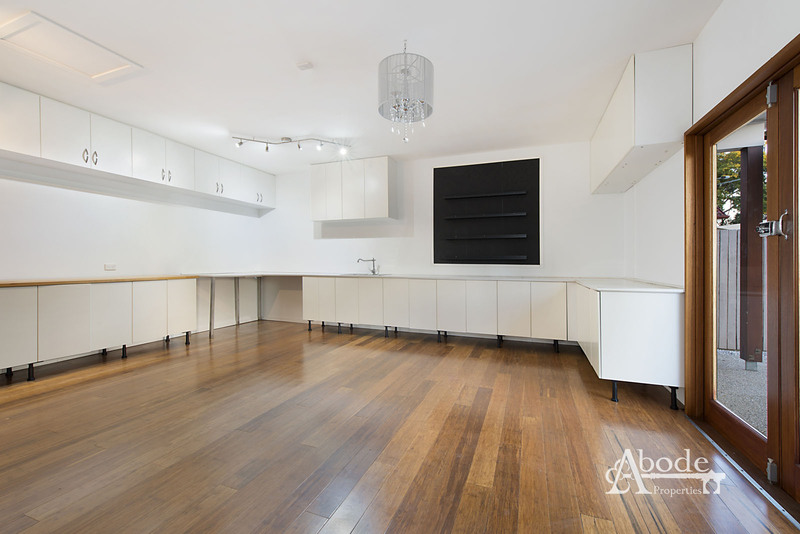 Demonstrating a balance of relaxed elegance and a minimalist modern aesthetic, the flowing living spaces integrate across the ground floor. 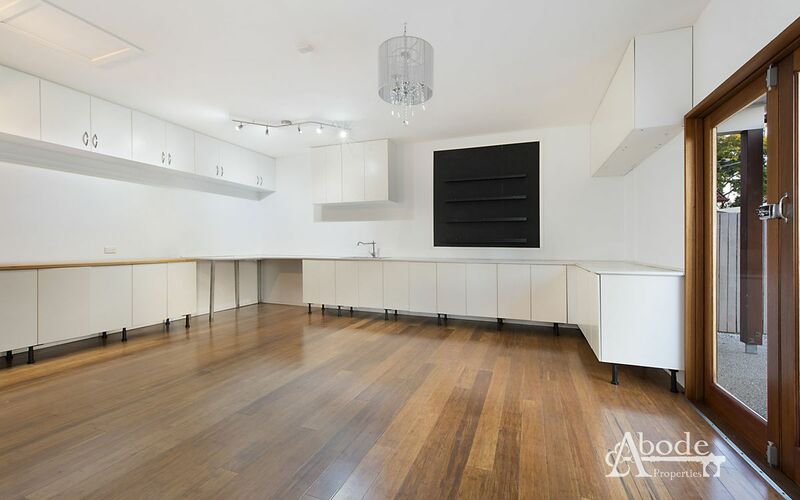 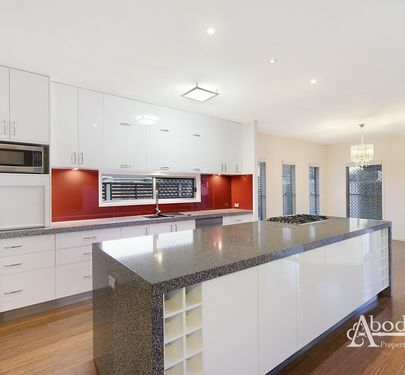 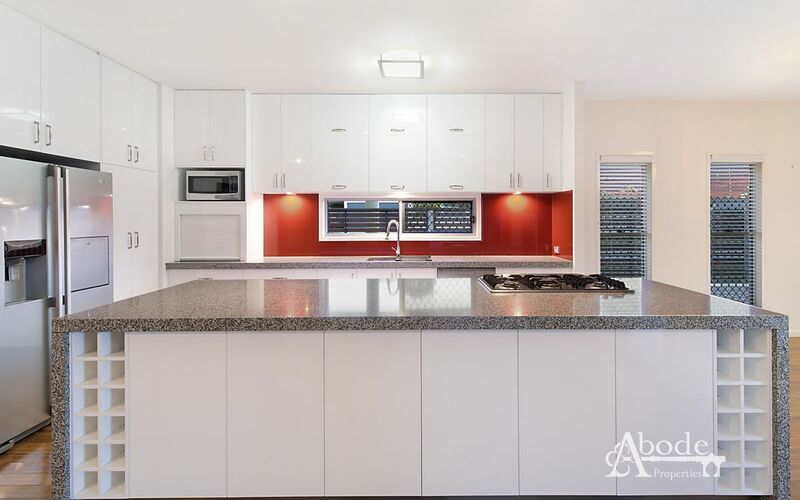 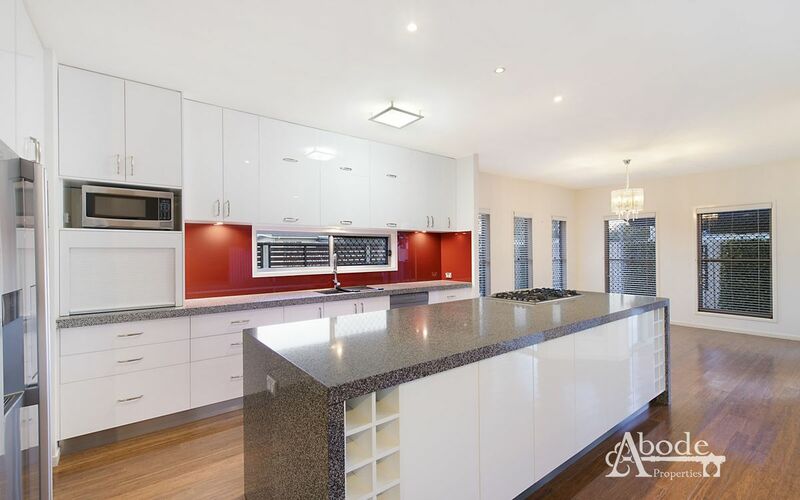 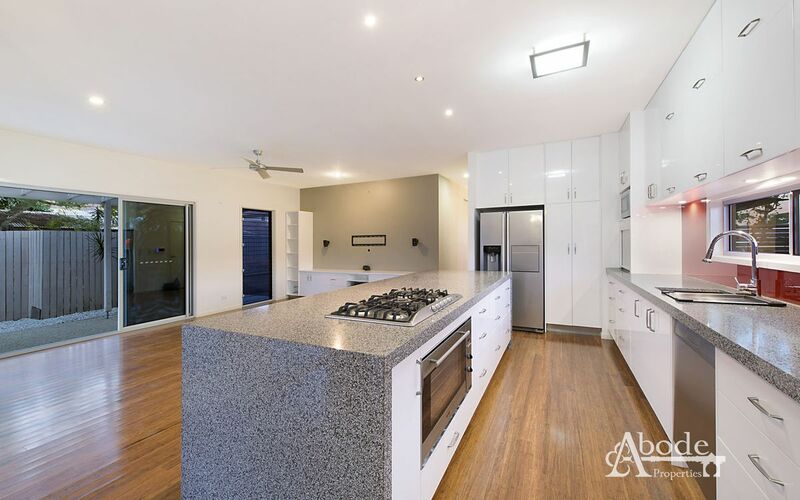 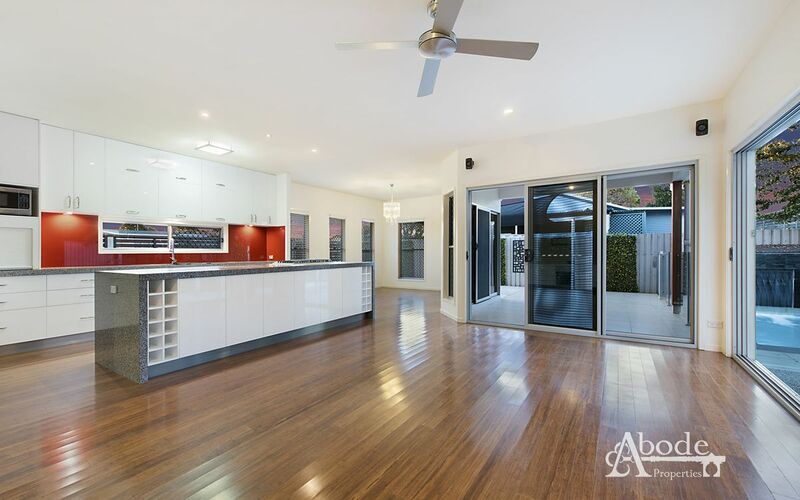 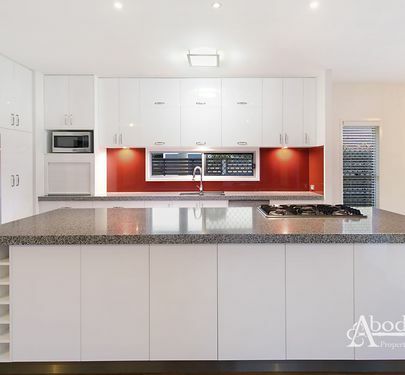 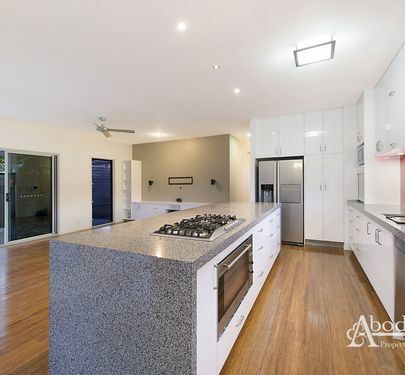 Open plan, the gourmet kitchen is ready for immediate use featuring sprawling benchtops, suite of stainless steel appliances and an array of storage. Seamlessly flowing to a dining area and adjacent living zone, this interior space accesses an entertainer's patio. 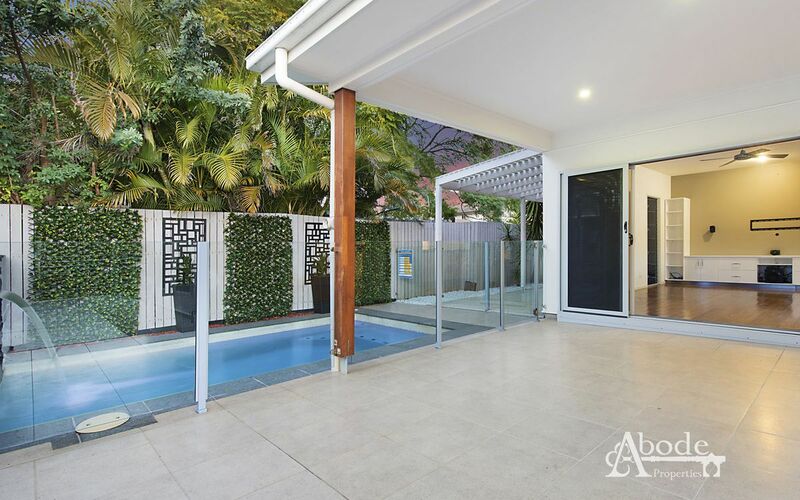 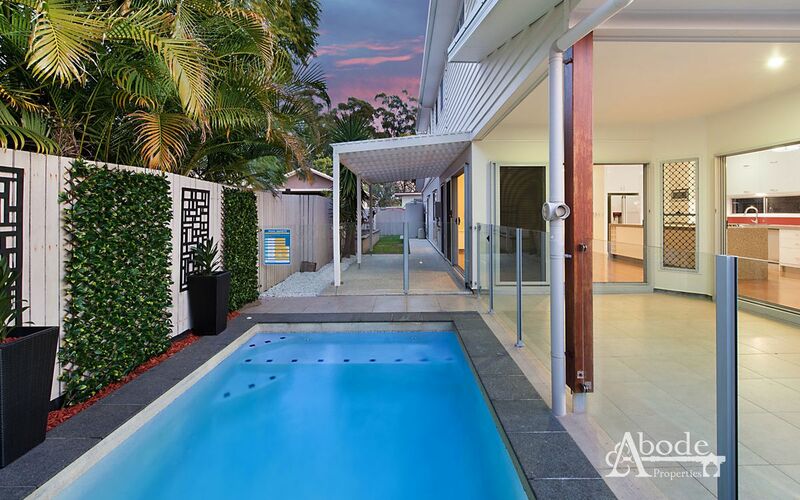 Catering for gatherings of every size or just for relaxing family weekends, this exquisite alfresco area borders the heated in-ground saltwater pool perfect for a dip to keep cool. 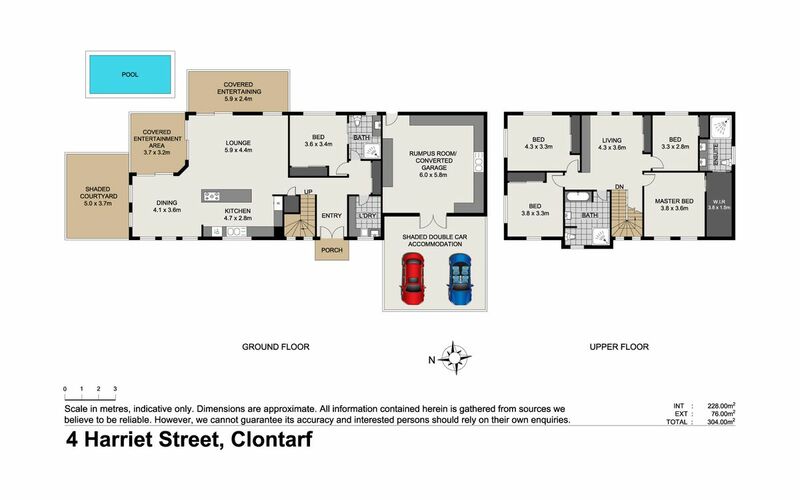 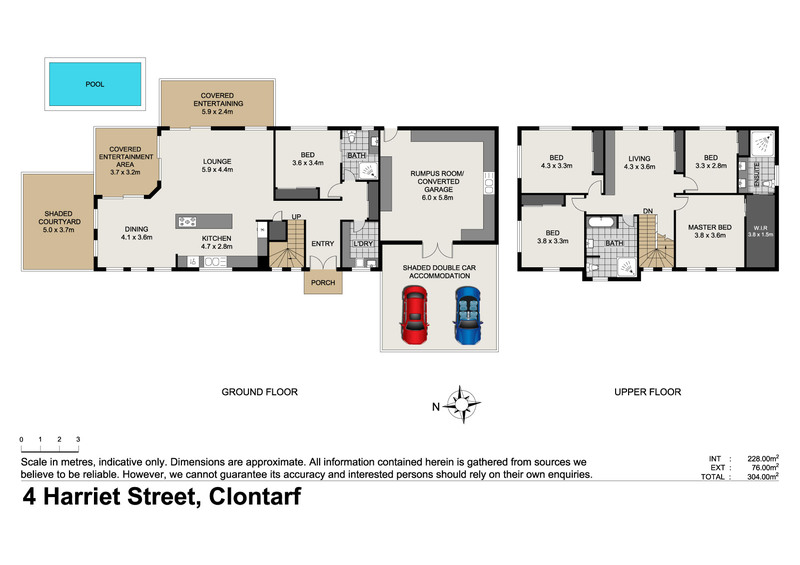 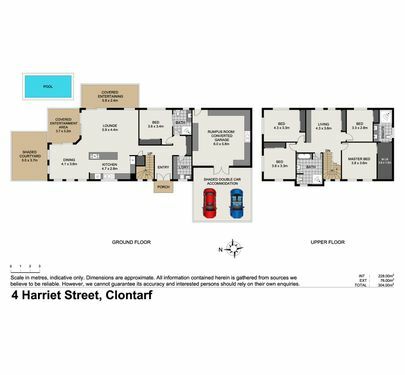 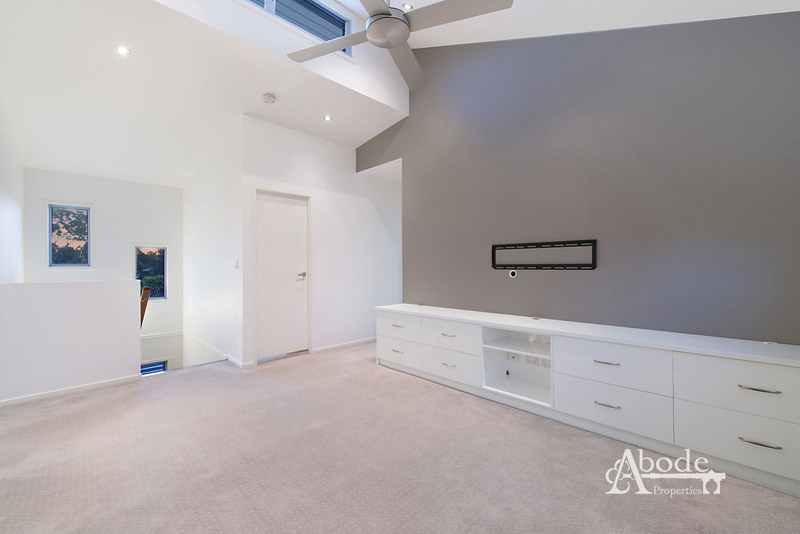 With potential dual-living the lower level offers a full bedroom and two-way bathroom and with further slight configuration, a utilization of the already converted home office garage will allow you to choose as you please. 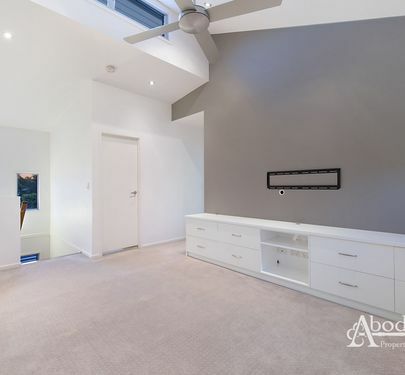 Promoting exceptional privacy and ultimate ease of living, 4 of the property's 5 bedrooms are located on the upper level, thoughtfully separated by a media/ rumpus area. 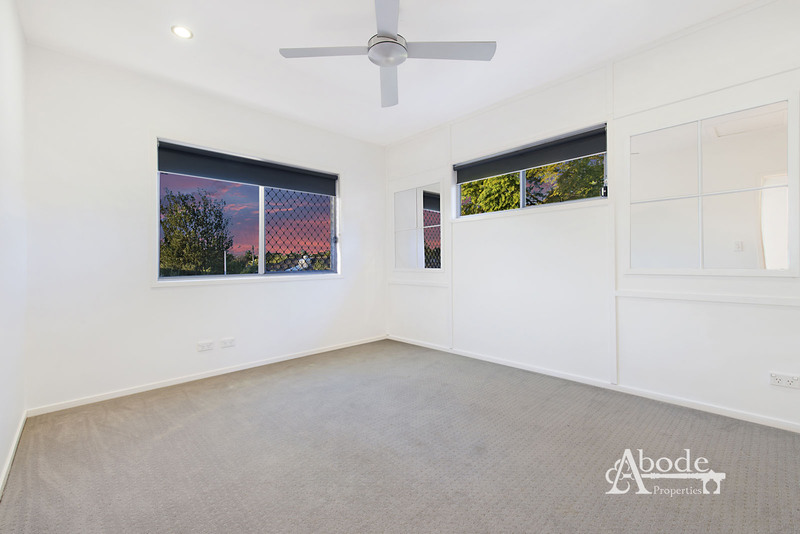 With side access you have ample room to host a Boat, Caravan or Shed. 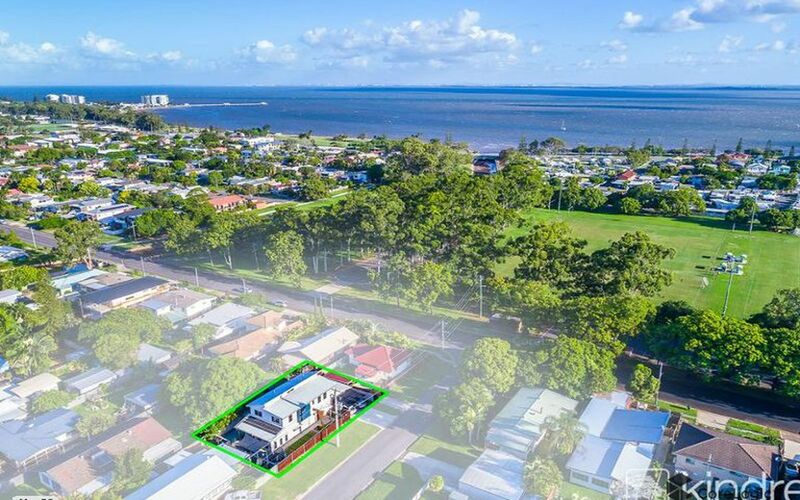 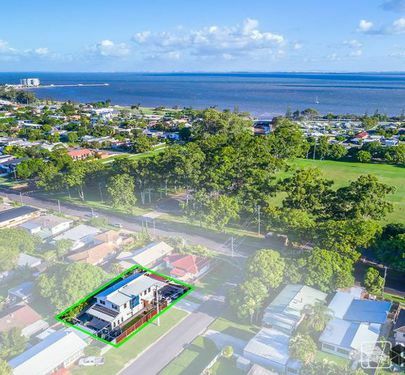 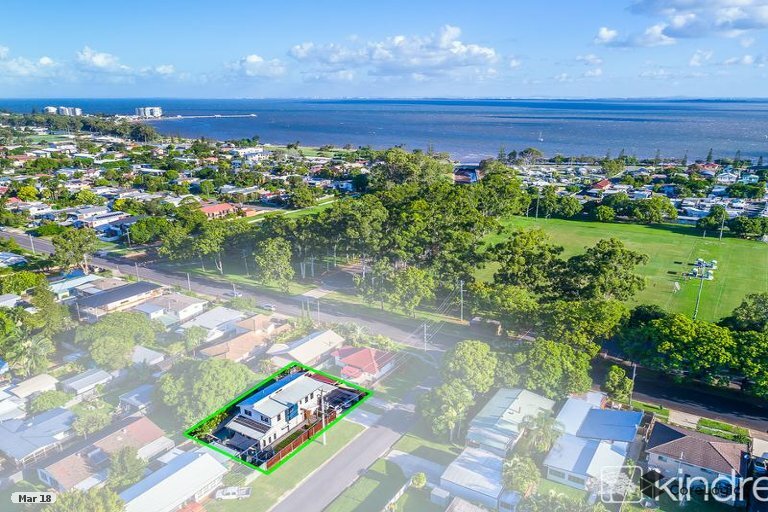 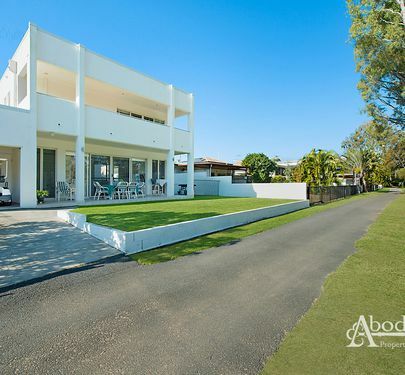 Literally within arm’s reach to miles of walking tracking, café’s, restaurants, sporting fields, public/private schools and easy access to bridge, the position will really work for you. 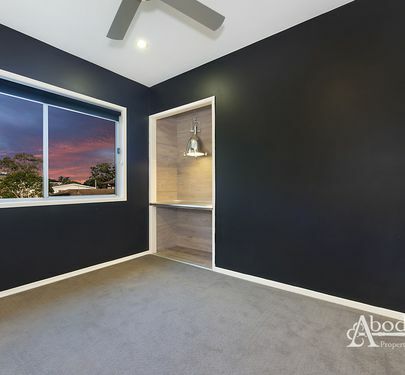 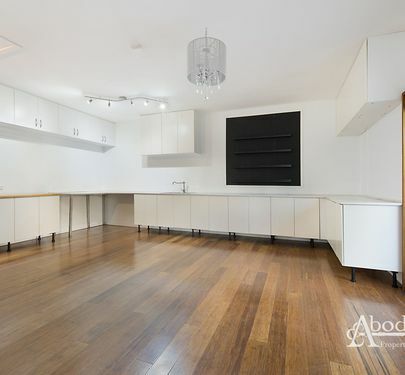 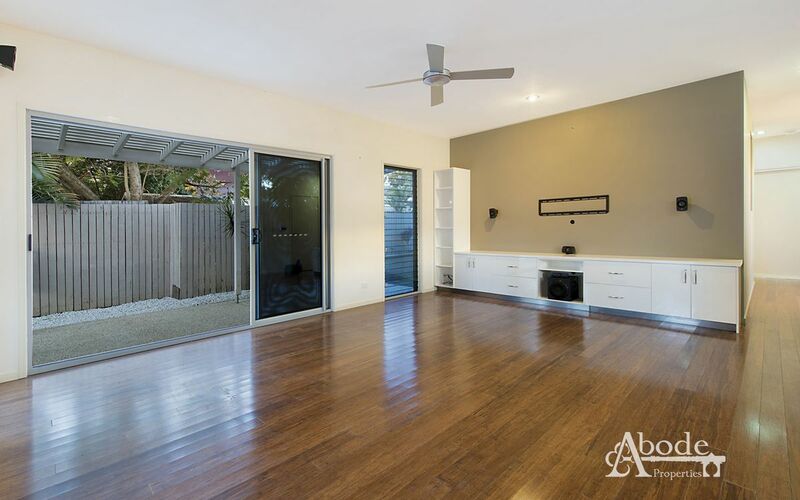 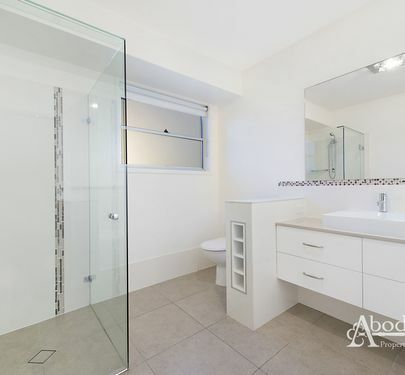 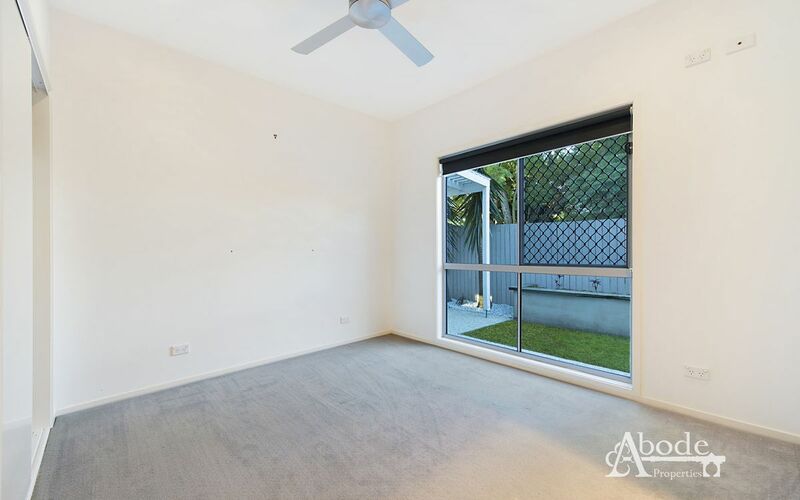 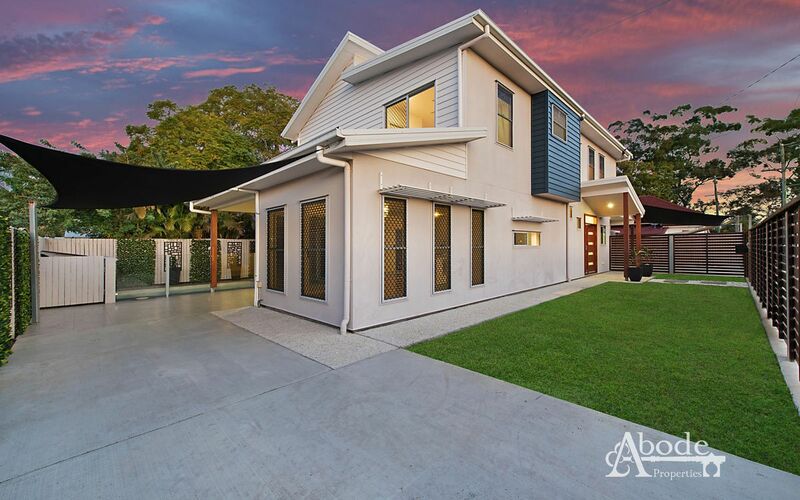 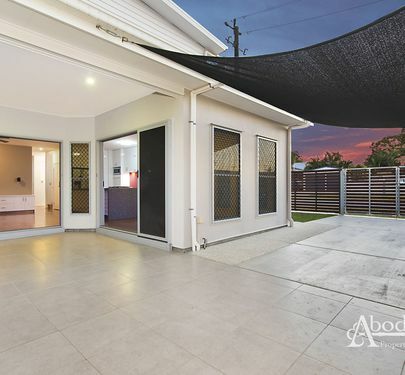 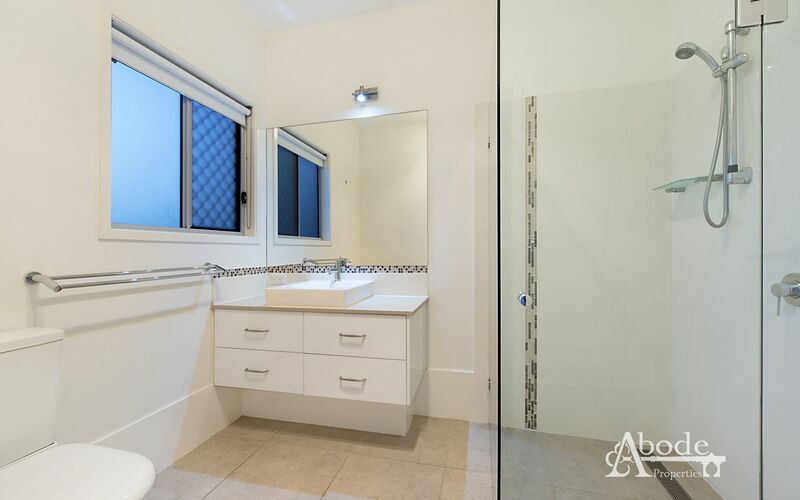 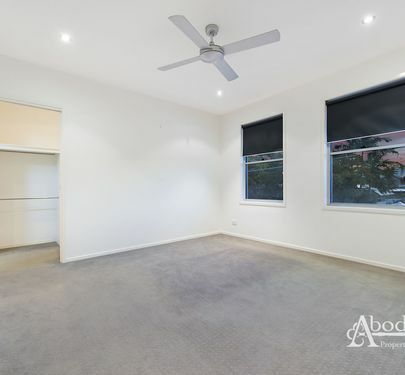 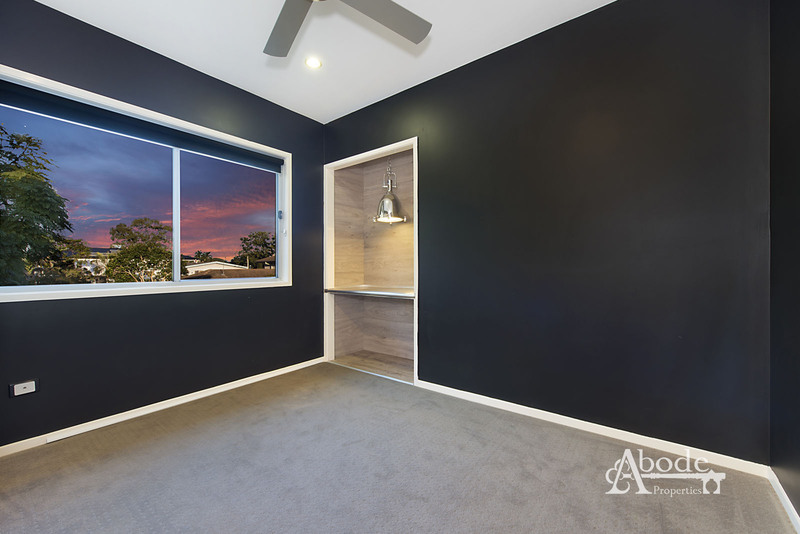 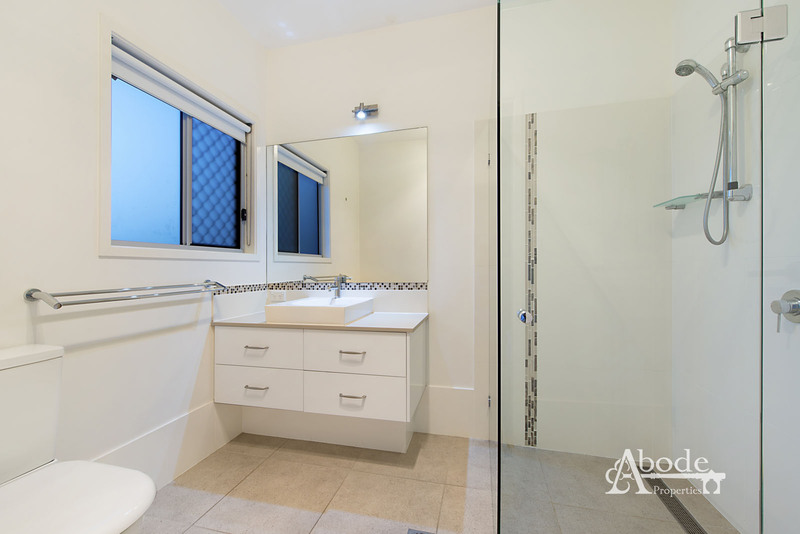 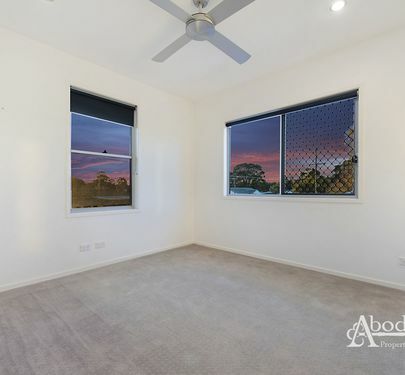 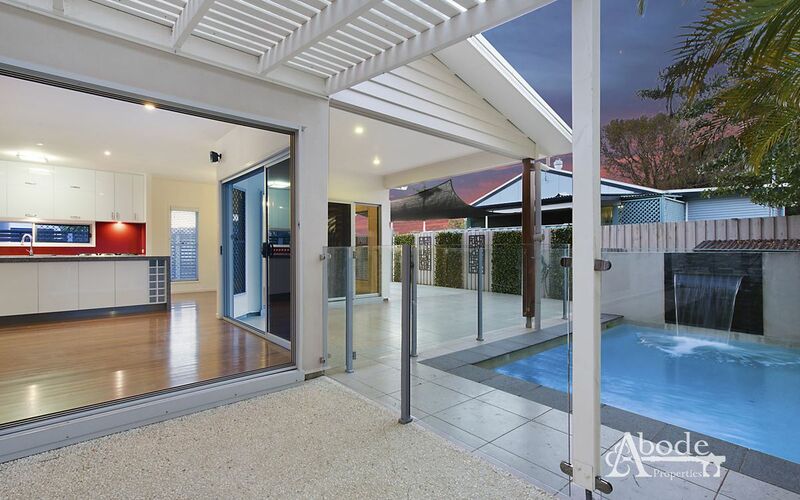 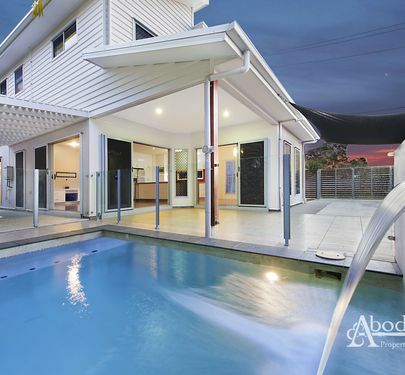 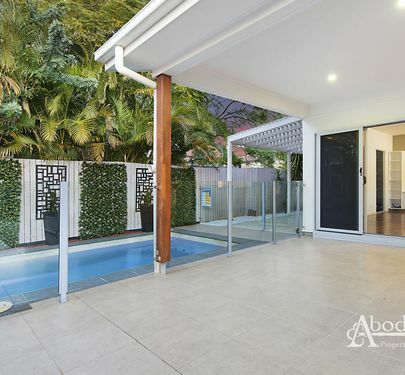 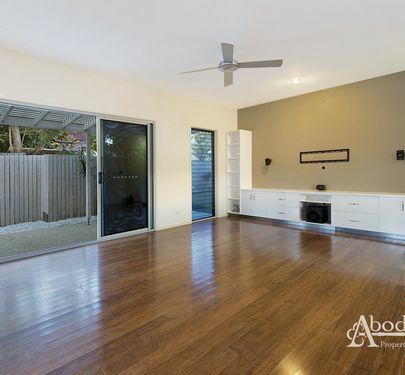 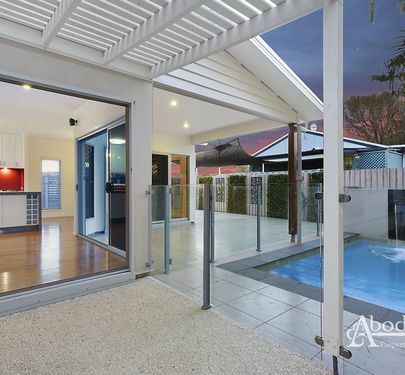 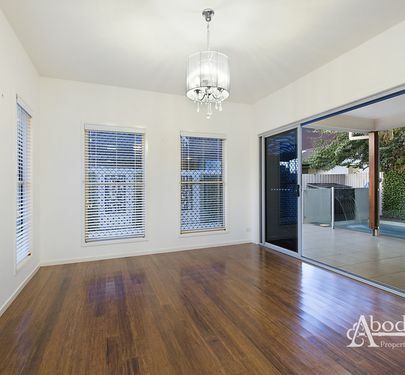 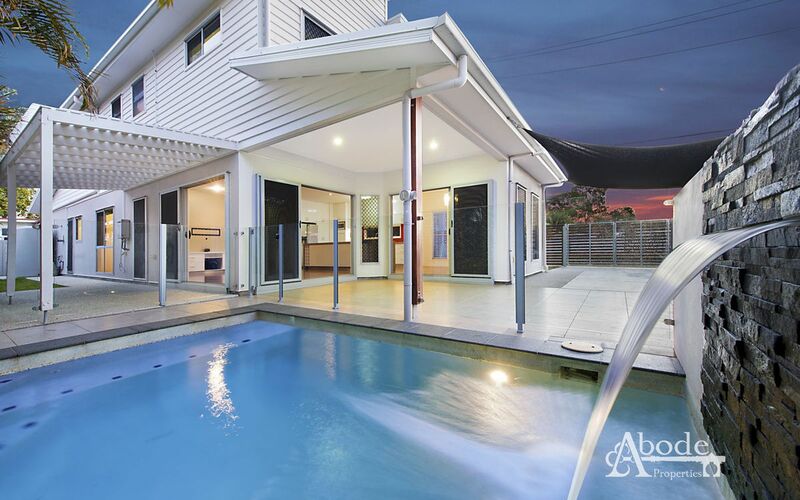 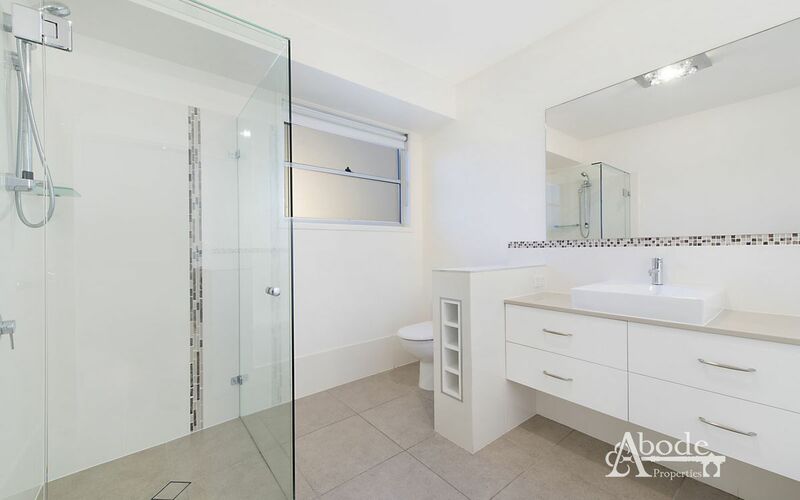 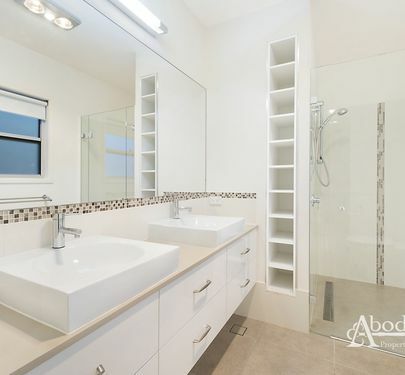 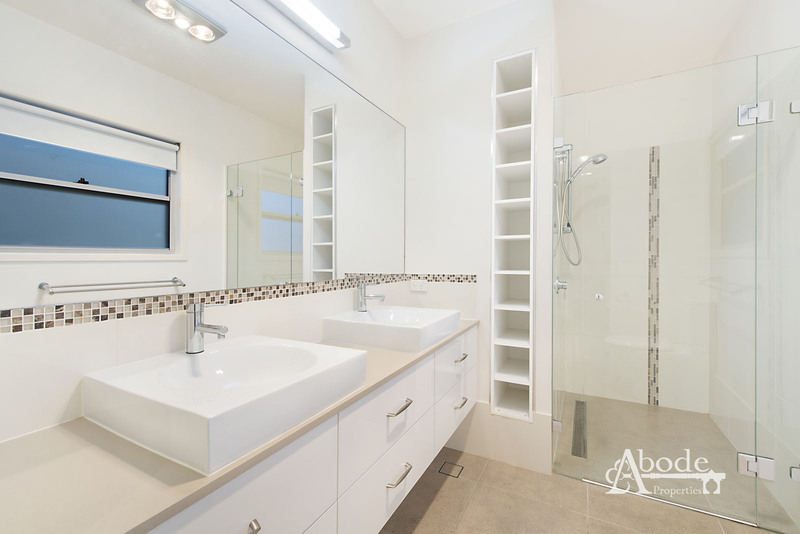 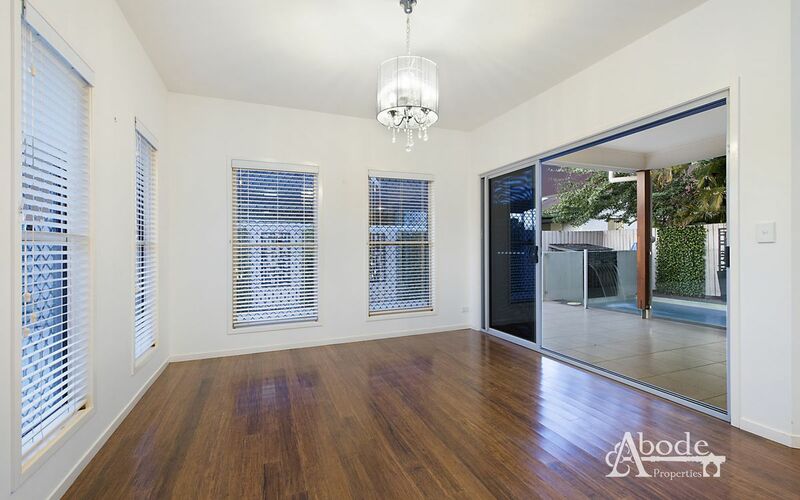 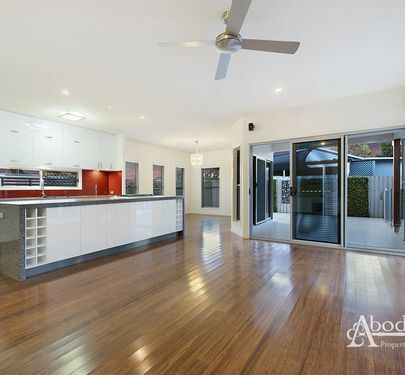 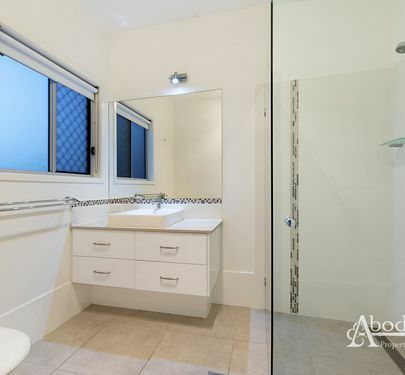 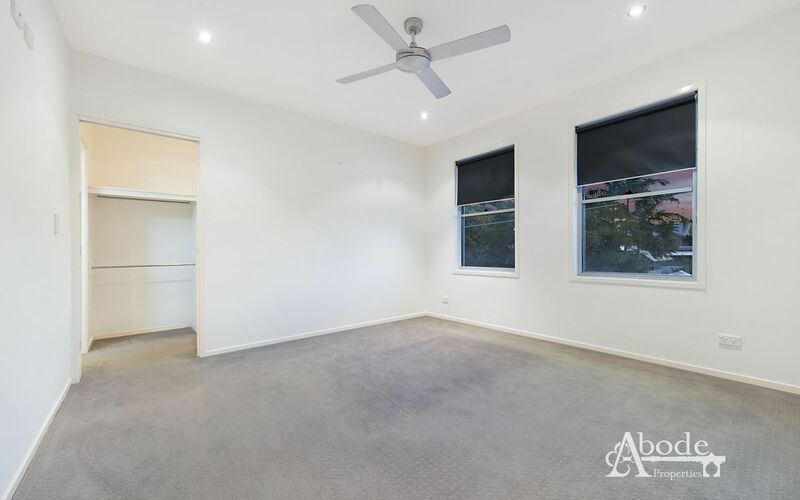 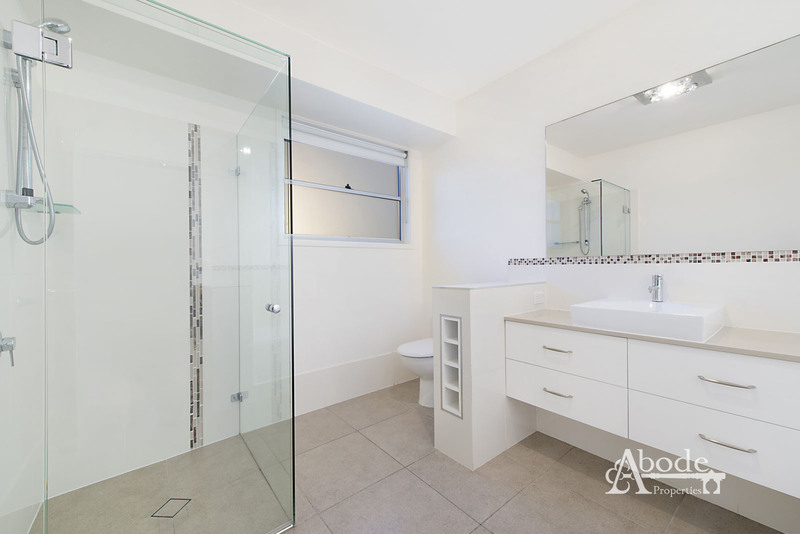 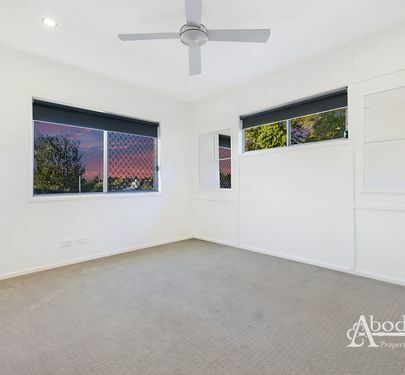 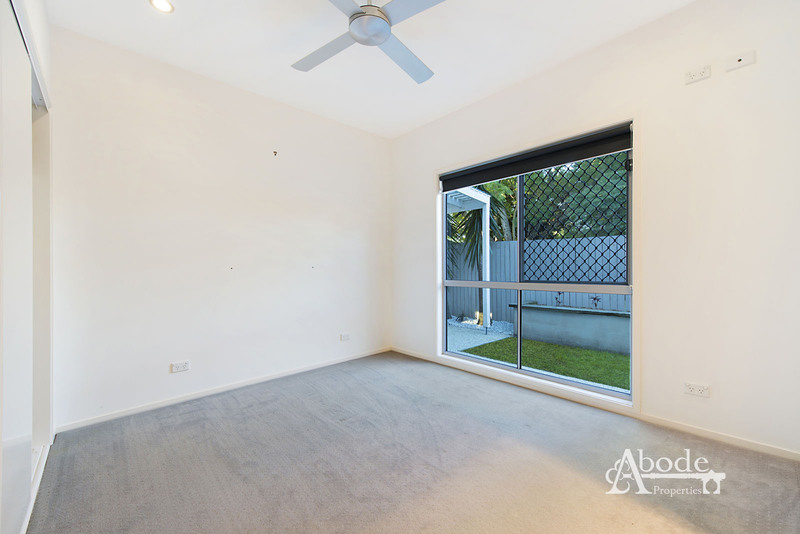 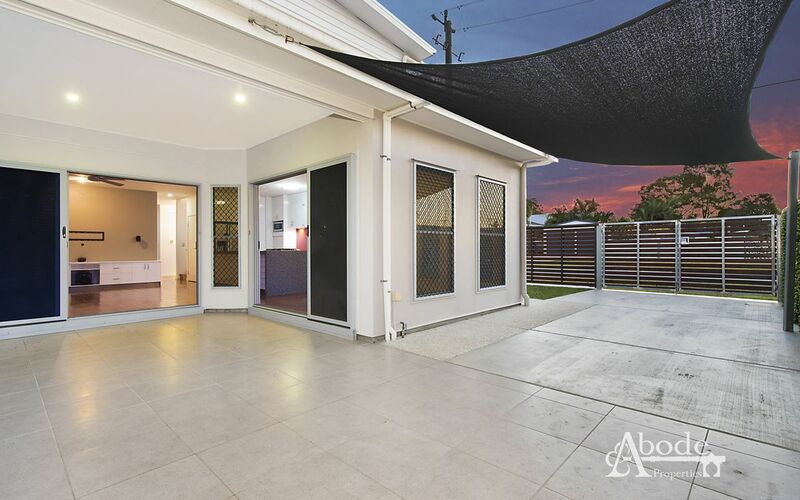 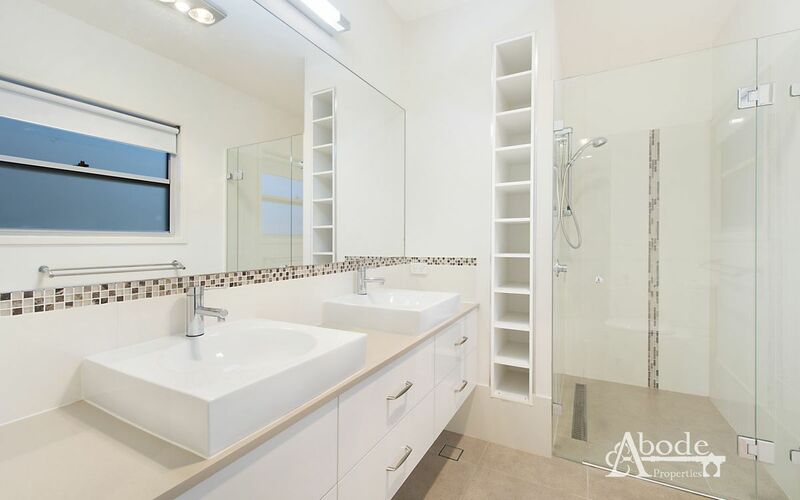 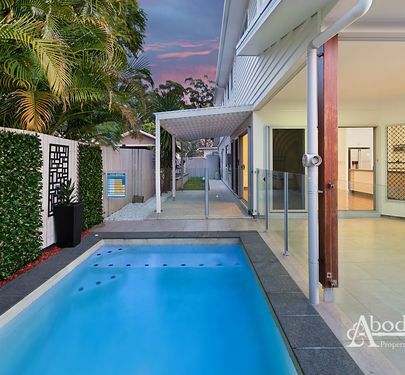 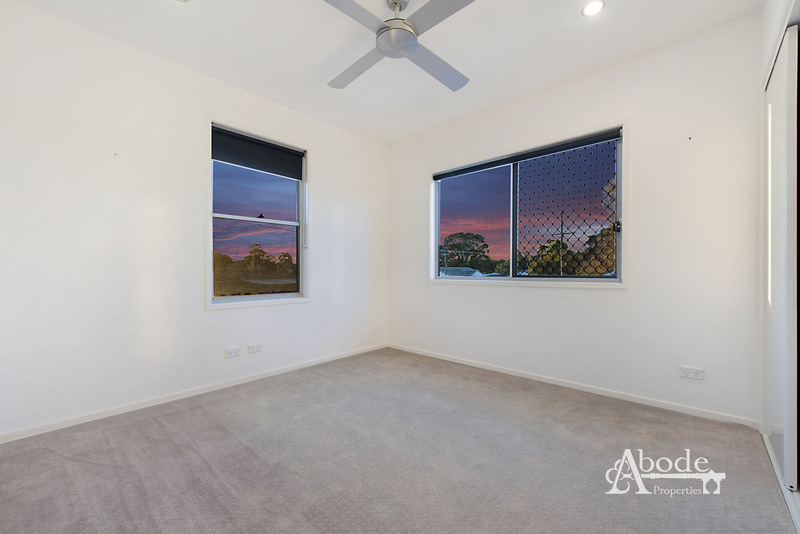 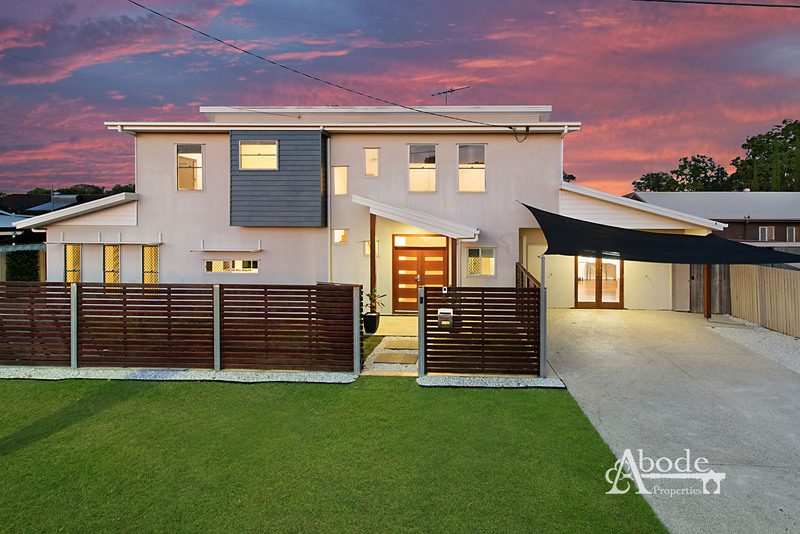 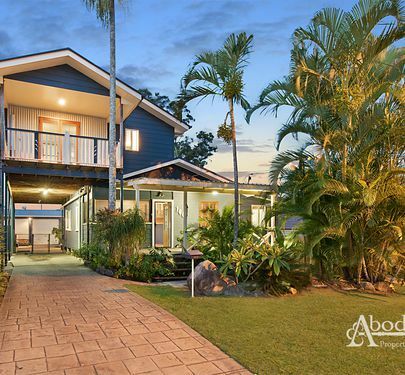 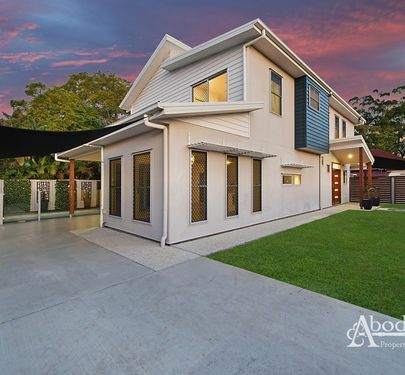 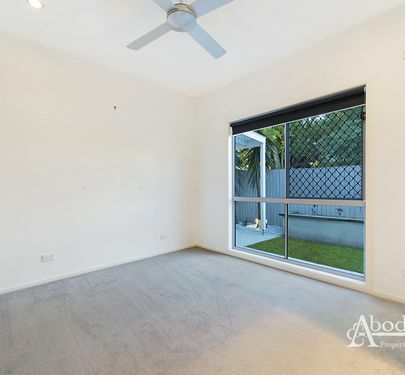 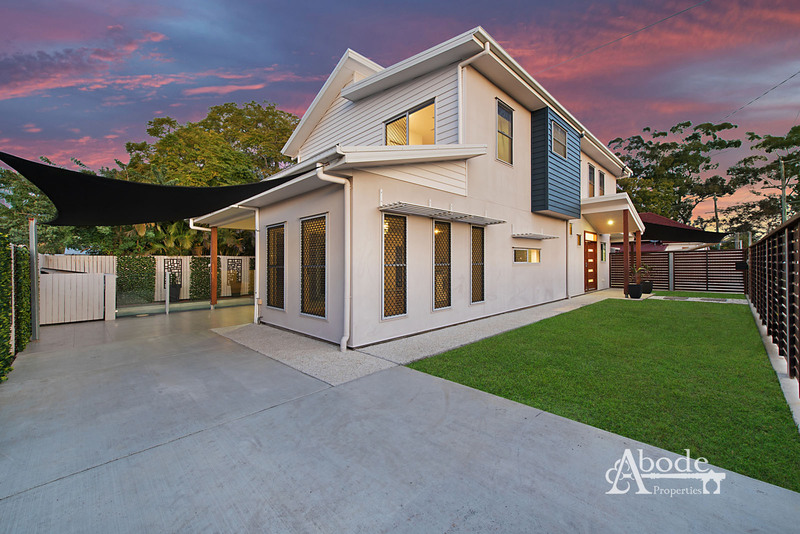 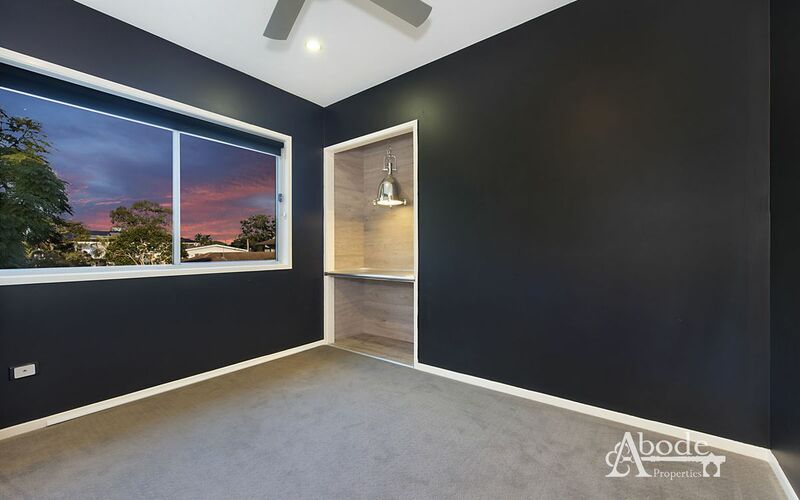 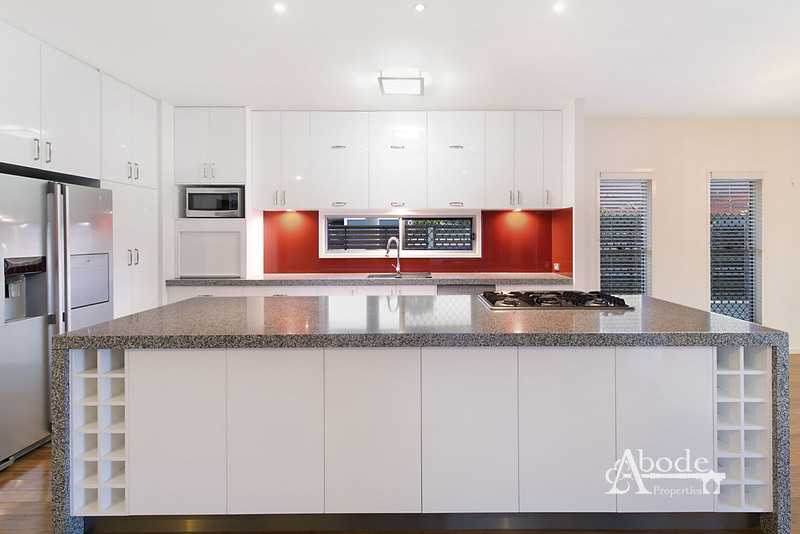 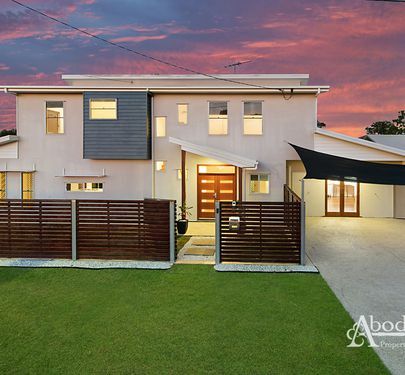 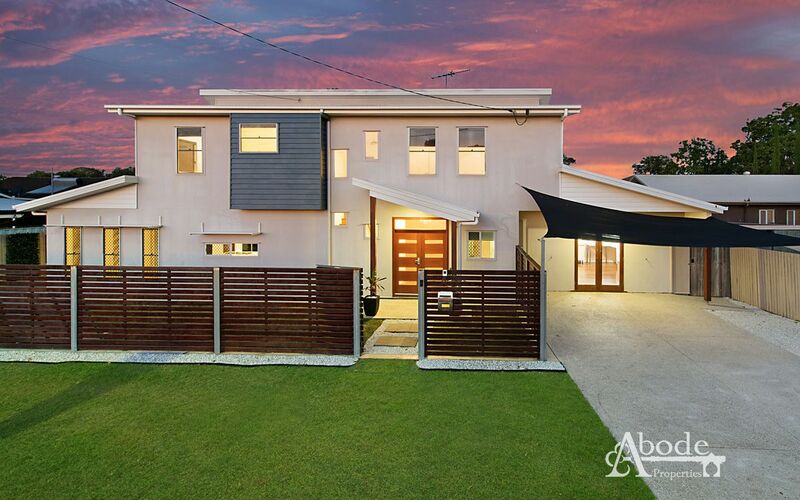 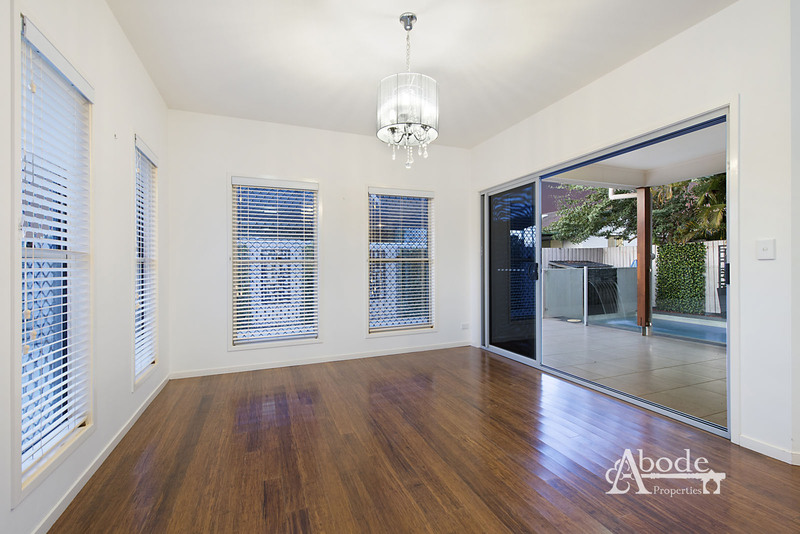 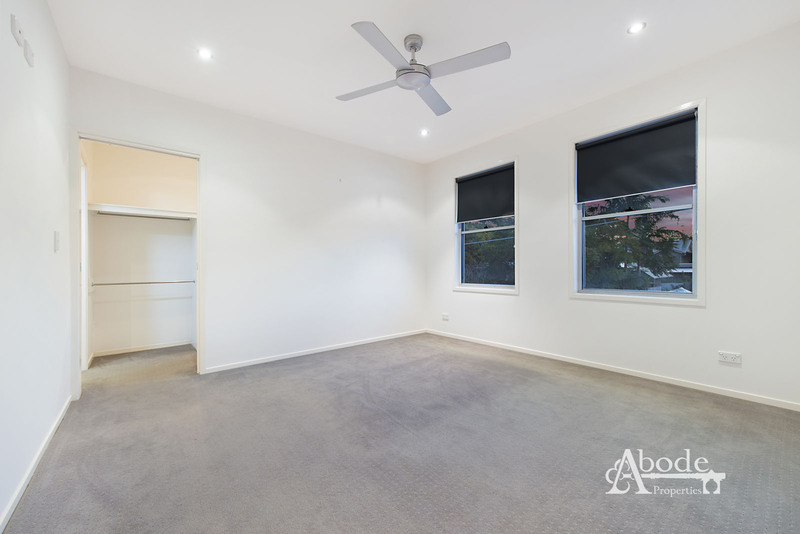 Call Brendan at Abode Properties today to arrange a private inspection.